SOLD! Business is a leading manufacturer of precision cut hardwood and softwood lumber. The company’s primary product is precision- cut milled lumber. 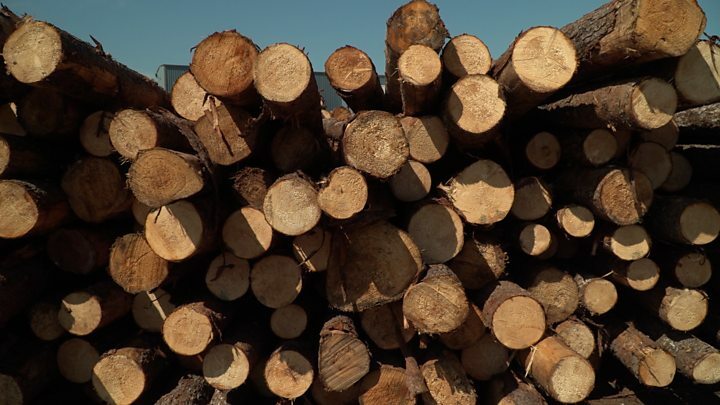 The lumber is sold primarily to lumber distributors, flooring manufacturers, and furniture manufacturers. The company’s operations are predominantly located in western North Carolina. The company has a large, growing, diverse customer base. The company has been in business for over 25 years providing wood products, sawmill services, and lumber for generations and has grown into a market leader in Western North Carolina, Southeastern Virginia, and Southeastern Tennessee. Significant growth opportunities exist on both a regional and national level. Company has done little to no marketing. With the rebound in the economy, new housing start increases, and the aging homes in the US, demand for lumber and hard surface flooring is forecasted to continue its climb well through 2025. The asking price includes the core business, real estate property and buildings, and all equipment. The business equipment includes over 200 pieces of equipment including tractor trailers, trucks, and other heavy equipment. The main Saw Mill and Manufacturing plant, has 7 different buildings, sheds, and structures on over 7 acres with approximately 8,000+ square feet of space.